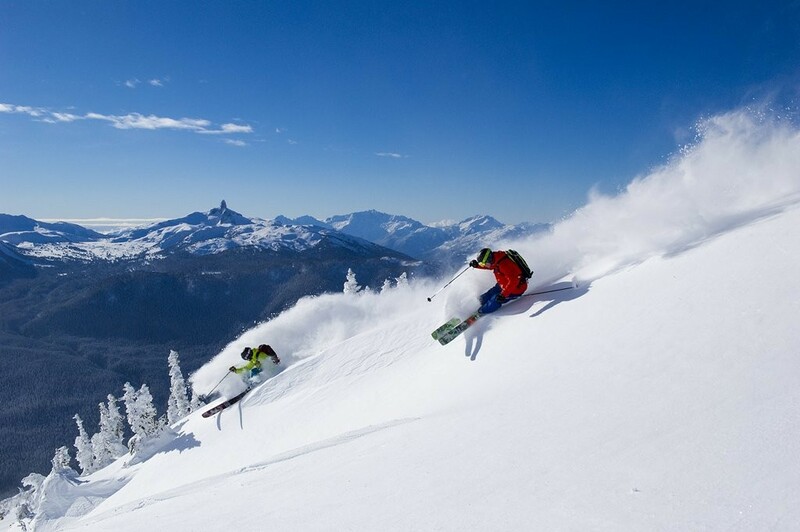 Stay up to date with everything happening with Whistler Blackcomb through their various Facebook, Twitter and YouTube updates. Typical, variable spring conditions. 2-3” new, wet snow from mid-station up. Moderate, steady rain mid-station down. 7th & Symphony closed today; should be great on Friday.